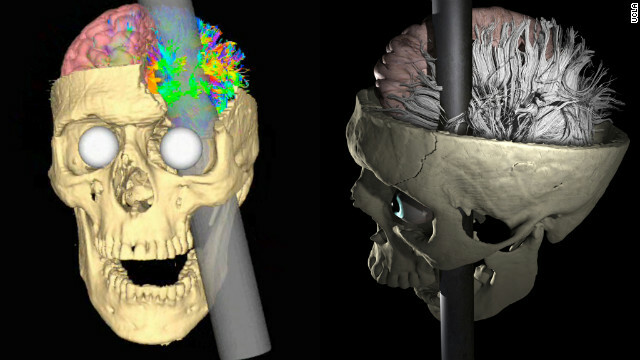 These computer-generated models show how the rod went through in Gage's skull. If you survived a 43-inch-long iron rod shot through your skull, people would still be talking about you more than 150 years later too. Journey back a moment to September 13, 1848. Phineas Gage, 25, was working as a railroad construction supervisor in Vermont. In preparation for the Rutland and Burlington Railroad that was to be laid down, he was blasting and removing rock. But an explosion went awry, shooting a 13-pound iron rod through Gage's left cheek, passing behind his left eyeball and through his brain. The fateful rod was found later "smeared with blood and brains," according to reports about the case. Gage survived for almost 12 years after this accident, but people who knew him said he was no longer himself - he exhibited personality and behavior changes. He couldn't come back to his railroad job, so he took up some manual labor jobs. He ended up traveling in New England and down to Valparaiso, Chile; his iron rod never left his side. He rejoined his family in San Francisco and died on May 21, 1860, probably because of seizures connected to the freak accident. 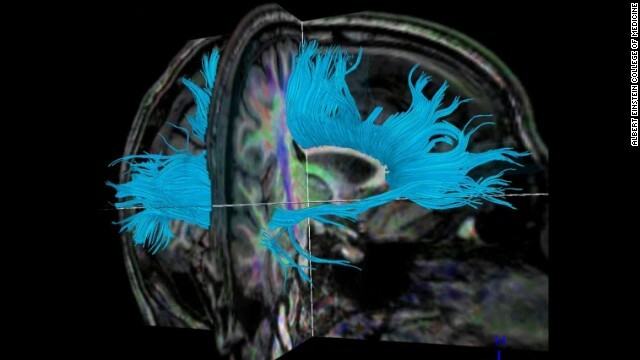 Now, scientists have new insights into Gage's brain. 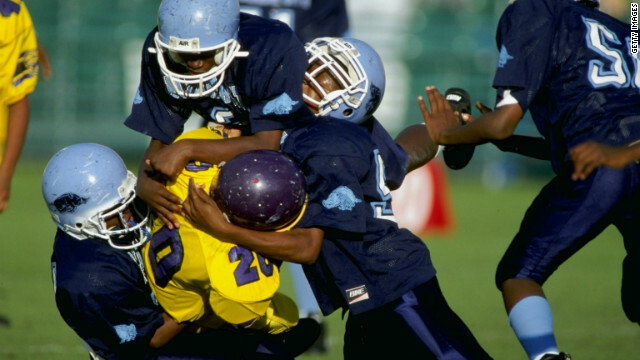 During a recent debate addressing whether the United States should ban college football, an argument against the sport was summed up this way: Schools should not be in the business of encouraging young men to hit themselves over the head. 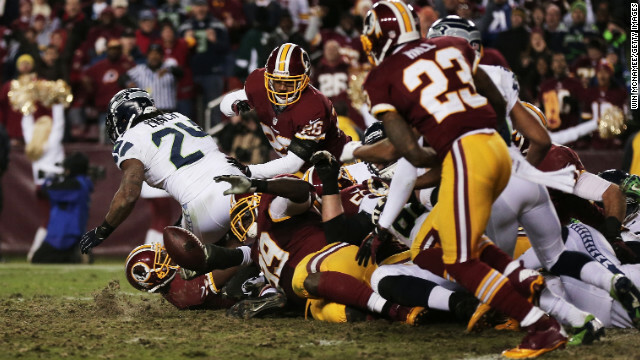 The reasoning behind that argument (by New Yorker magazine staff writer Malcolm Gladwell): Concussions are not what afflicts football, rather it is the cumulative effects of punishing, comparatively subtle, subconcussive hits. "There isn't a helmet in the world that can be designed to take the sting out of those hits," said Gladwell, at the Intelligence Squared Debate hosted by Slate Magazine in New York last week. "What's the effect of all that neurological trauma? 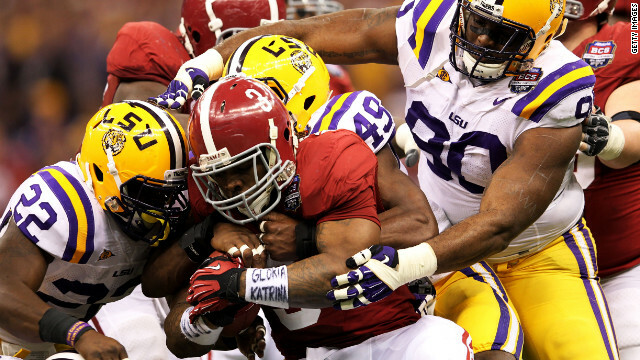 We know it's a condition called CTE." Years ago, a mysterious disease process – characterized by viscous tangles lodged in parts of the brain responsible for decision-making and mood – was an undefined phenomenon occurring among professional football players, and others exposed to repetitive brain trauma. What scientists could piece together: Something in the brain was causing profound memory problems, and self-destructive, even suicidal, behavior among them. 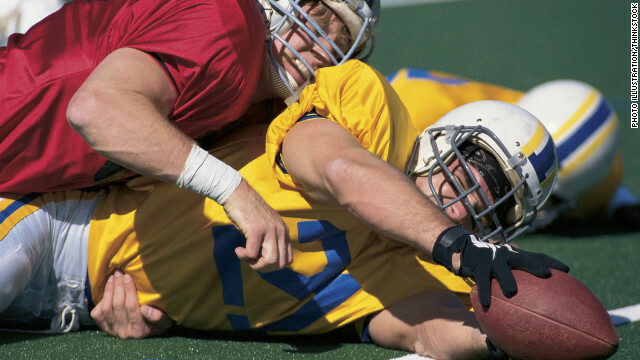 Since then, posthumous brain studies have shed light on that something - Chronic traumatic encephalopathy, or CTE - but little is known about when or how CTE begins. “Alex suffers from dementia but still enjoys many things, including watching football,” his wife and "Webster" co-star Susan Clark, right, said. 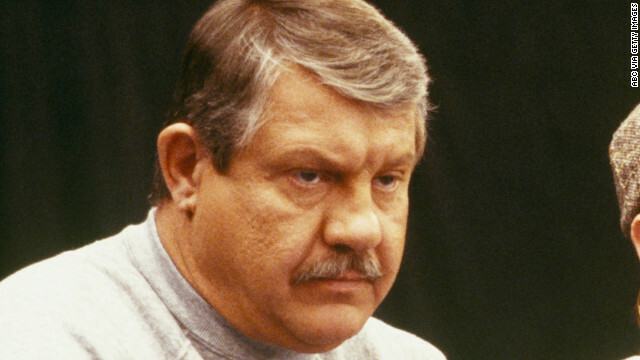 Alex Karras, the former Detroit Lions standout who starred in the 1980s sitcom “Webster” - and whose wife says is now suffering from dementia - has joined fellow ex-NFL players suing the league over concussion-related injuries. Karras, 76, of California, “sustained repetitive traumatic impacts to his head and/or concussions on multiple occasions” during his NFL career, and “suffers from various neurological conditions and symptoms related to the multiple head traumas,” the lawsuit says. 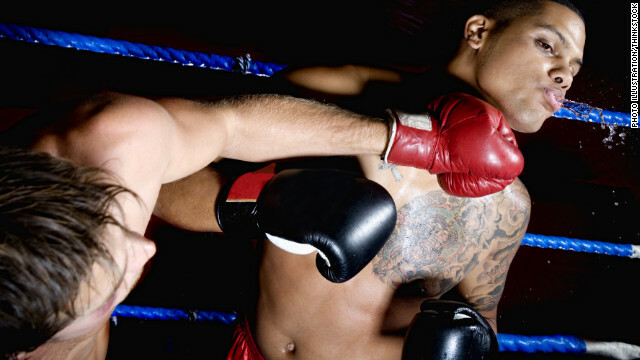 Between kids banging their heads in sports and soldiers banging their heads in battle, traumatic brain injury (TBI) gets a lot of press these days. Sadly, TBI is very common, occurring in 1.7 million people annually in the United States, according to the Centers for Disease Control and Prevention. 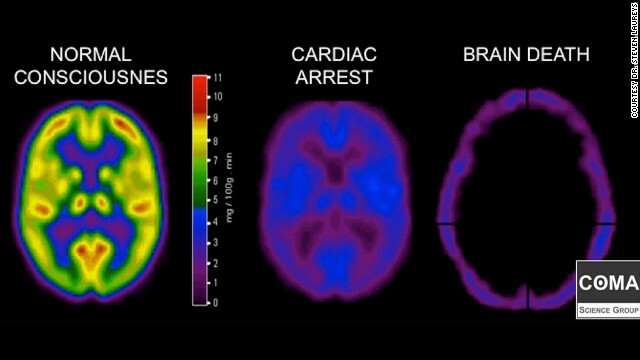 The condition ranges in severity from mild concussions with no long-term consequences to severe brain damage leading to coma and/or death. 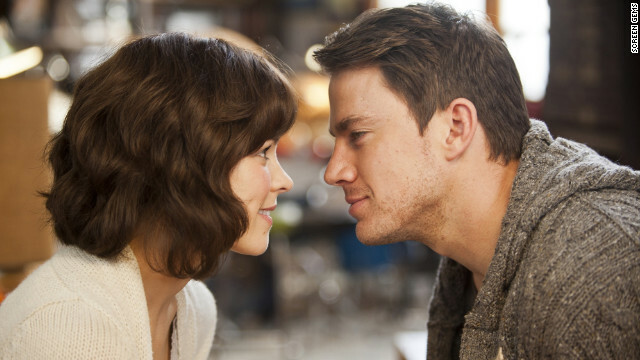 Now Hollywood is entering the national discussion about TBI with “The Vow," a movie inspired by real events that tells how a tragic case of TBI nearly destroyed the love between a married couple. With those sobering stats in mind, the Sports Legacy Institute Friday called for the adoption of a "Hit Count" - similar to the "Pitch Count" system used in baseball - for youth athletes participating in contact sports.